I love this quick and easy mushroom soup – it gives me the sumptuous taste of mushrooms with a helping of protein and age-defying collagen in a bowl. 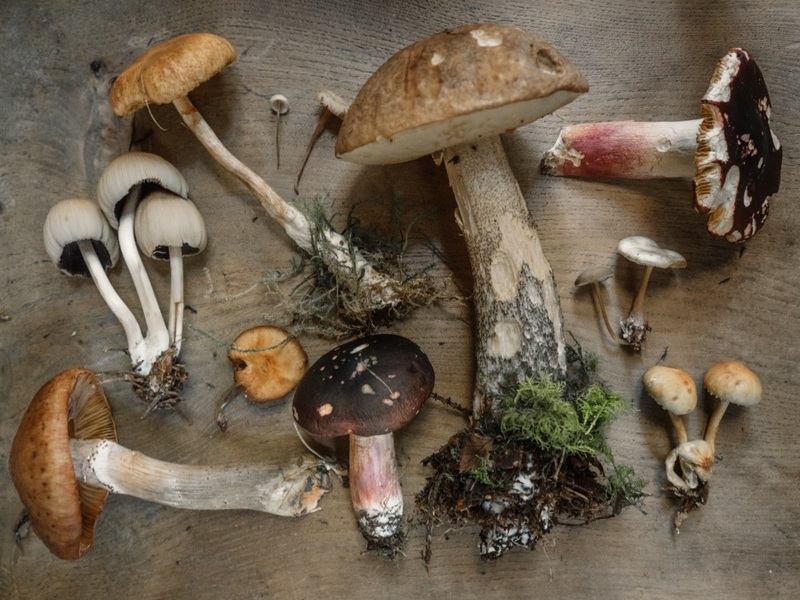 Mushrooms are great for immunity, and the collagen does loads of things as you know, not least it helps heal the lining of your gut, also helping you to better digest your food. You could have it cold if you don’t want it hot in summer, but soup for me needs to be hot, even in summer. Another nice thing about this mushroom soup is it helps with weight management, high in antioxidants and are anti-inflammatory. The addition of collagen is just utterly divine (get your pure hydrolysed collagen from my online store here). Heat your butter in a large pot over medium heat and add onions, garlic and season well.